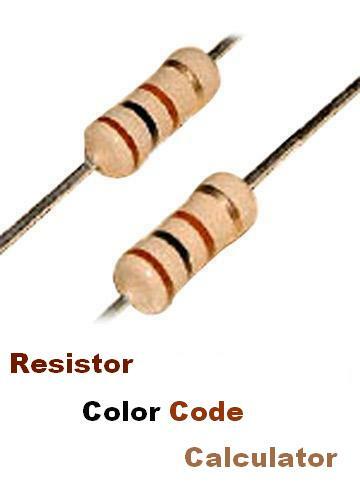 During transformer design we need to know core area of transformer for the selection of bobbin. 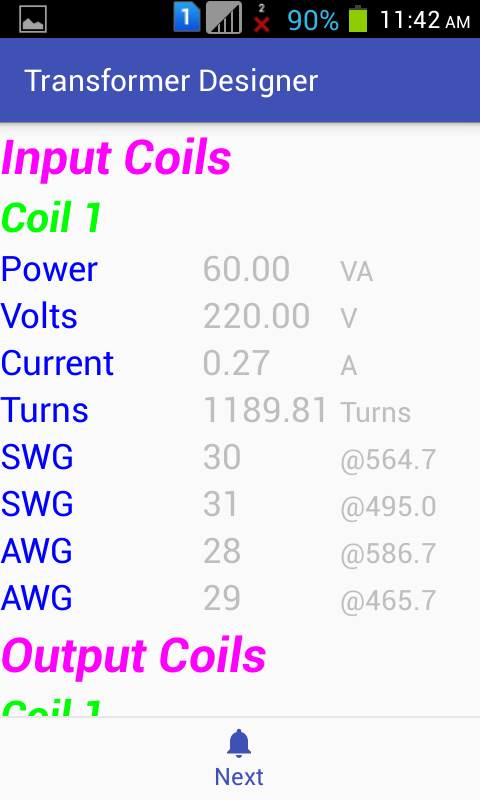 We want to calculate turns/volt so that we can calculate total turns for each coil. 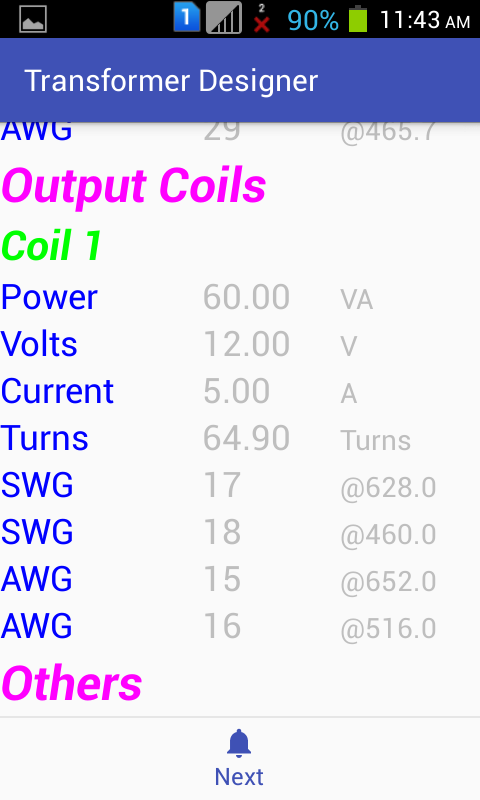 For each different coil different SWG/AWG wire is needed. We have to decide how much thick wire will be able to carry required amount of charge through it. 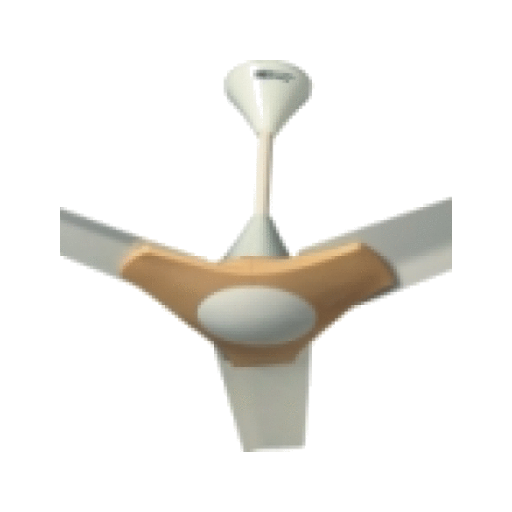 Wires are divided according to their thickness/area of cross section. Each wire is assigned a number according to Standard Wire Gauge (SWG) or American Wire Gauge (AWG). This number is called SWG or AWG number of that wire. 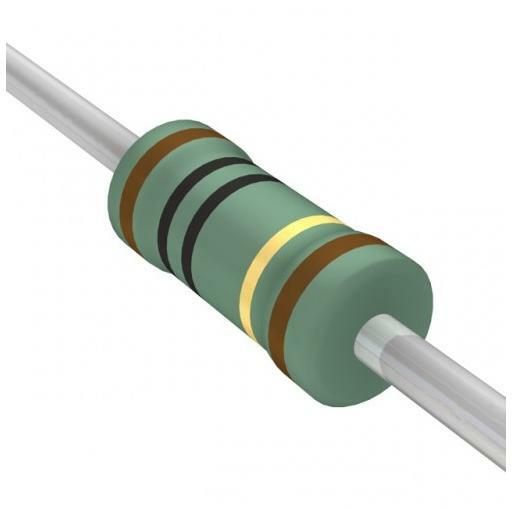 We know, a thick wire will be able to carry more charge than a thin wire. Here, I have considered circular mils (cmils) as unit of cross sectional area measurement. 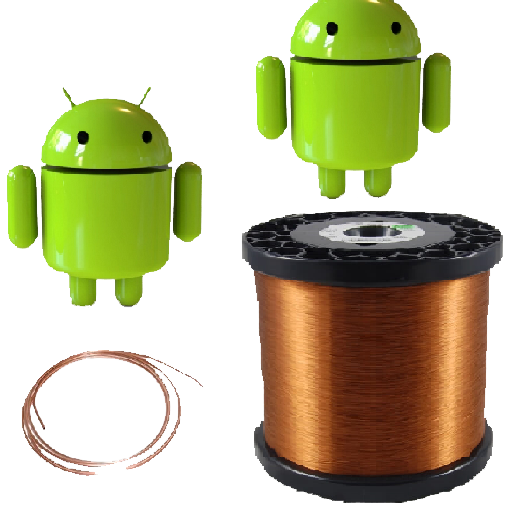 This app is helpful in transformer winding, power supplies, inverters, converter and UPS development and sales business. Now, if you are a transformer designer/winder this app is for you. You can install it from here. 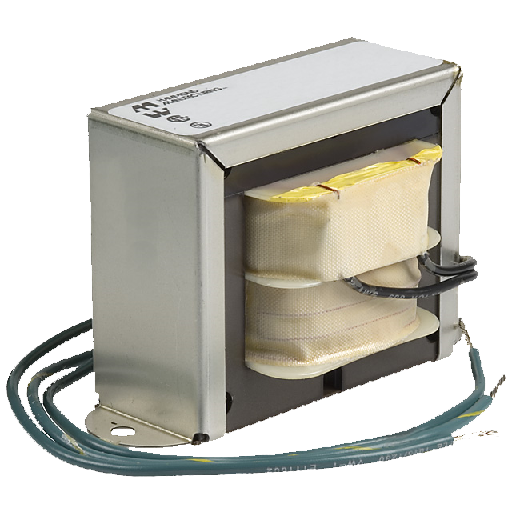 Let us consider we want a transformer for our LED sign board supply. LED sign board needs almost 12V and 4A supply. 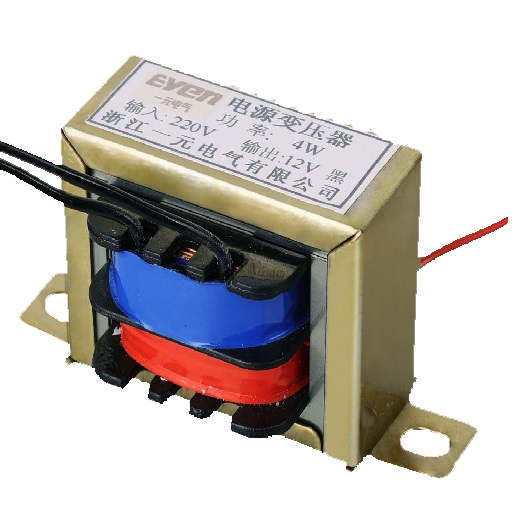 Considering other factors like temperature, we decide to design a transformer for 12V and 5A. 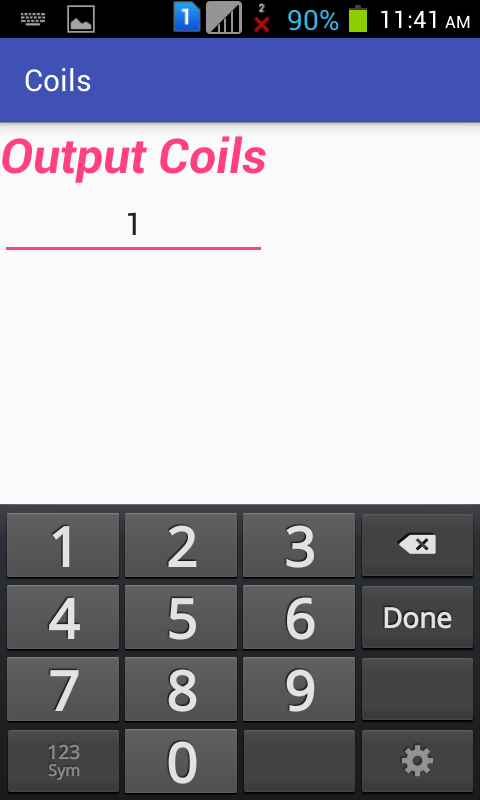 Now, run this app and first enter 1 number of output coils like shown in the following figure and press “Next”. 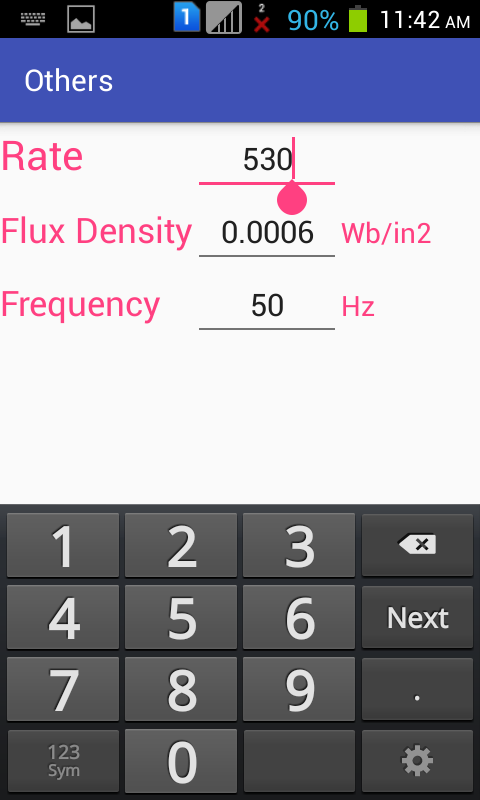 Now, enter VA, Voltage and/or Current values as shown in the following figure. 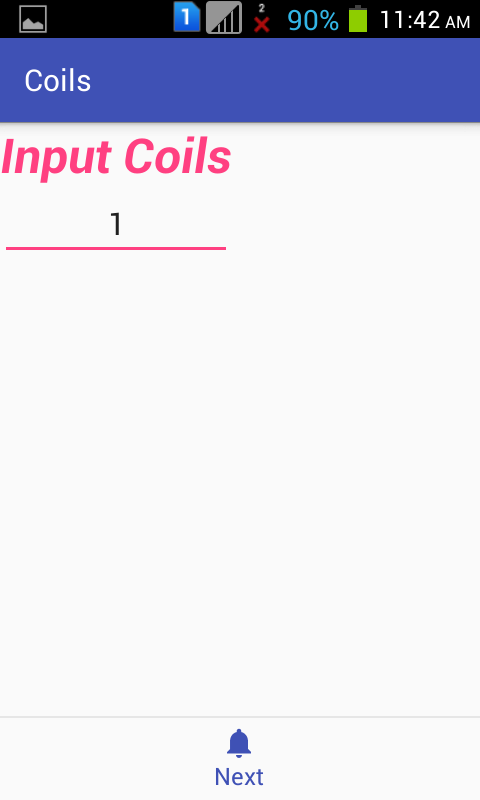 Here you have to enter first and the only output coil’s power requirement. Enter any two of the values and leave single value empty. 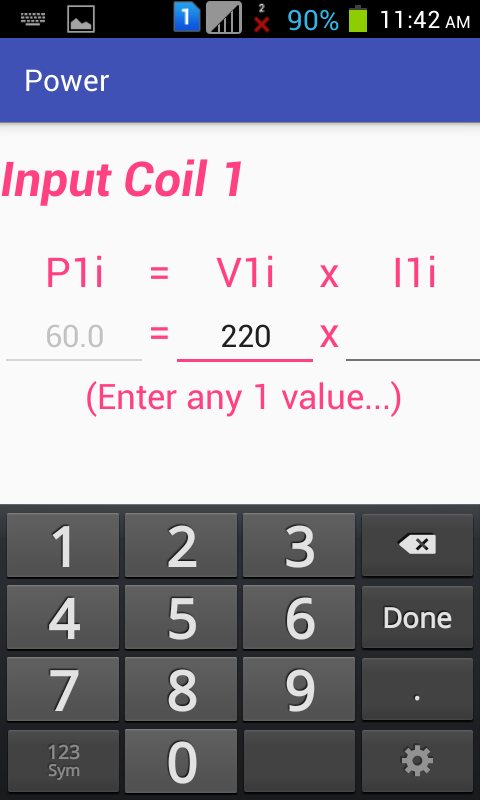 If you entered all three values then app will calculate third according to left to right order means it will calculate “Current” value by dividing “VA” by “Voltage”. After this press “Next”. 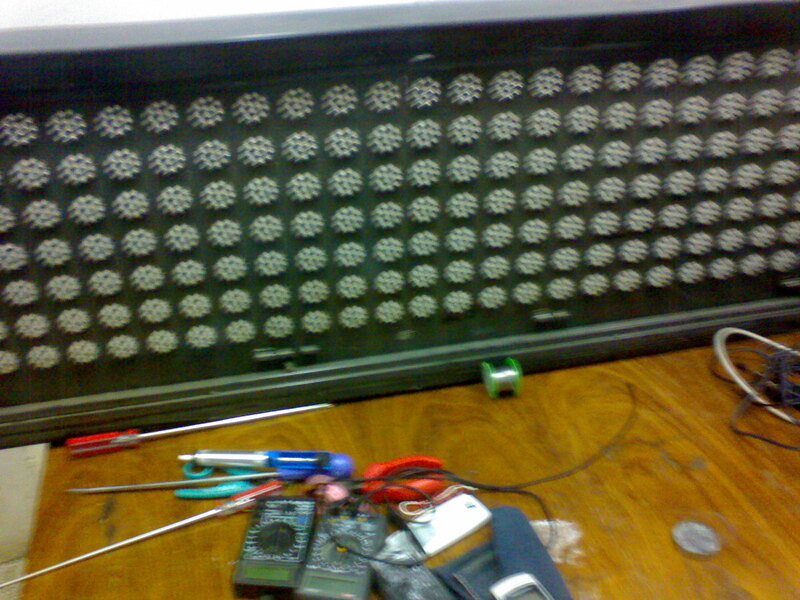 Now, enter number of input coils. Here, in our example this is 1. 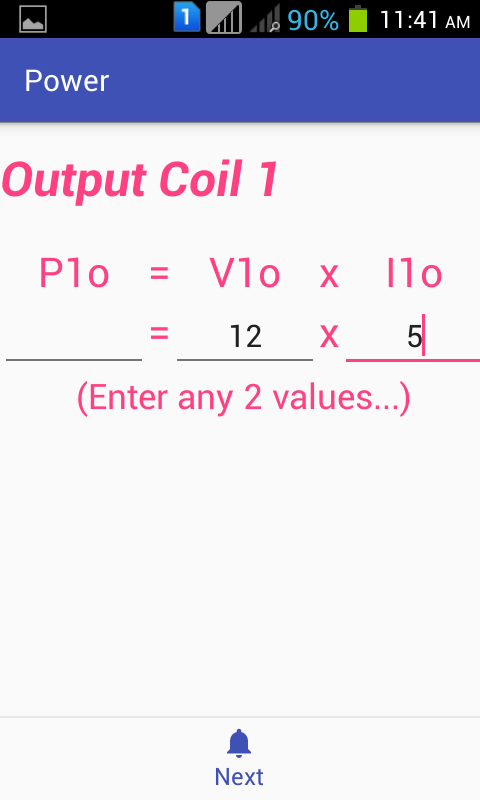 Here, enter “Voltage” or “Current” value of input coil but not both as total VA of transformer are calculated according to output coils and is shown in the following figure. Now, here results are calculated. 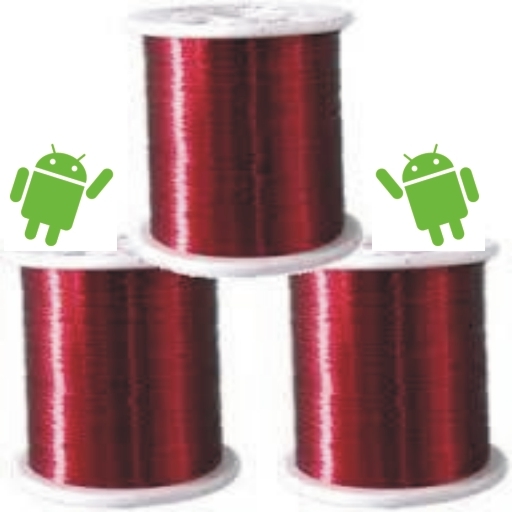 Install this app from Google Play. Enjoy! this app.